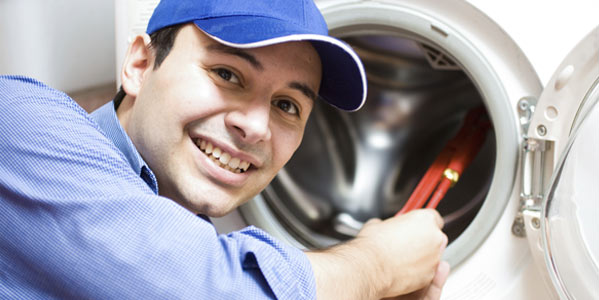 Perth Washers offers dryer repair in Perth, we fix a washing machine and dryers in-house and on-site there and then. 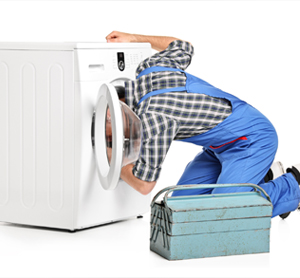 When it comes to dryer repairs, Perth Washers is the best choice. We have been servicing the local community for over 30 years. 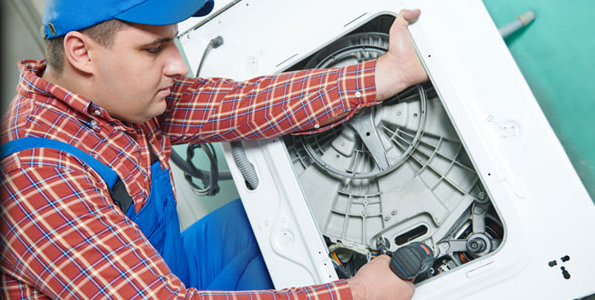 Depending on the appliance repairs needed, Perth Washers can save you substantial amounts of money, but if we believe that you are better off to replace the appliance than repair it, we will tell you upfront. We value the relationships we build with our clients and believe in honest service and advice. If your dryer is causing problems or has stopped working altogether, then Perth Washers is the company to call for all types of dryer repairs or servicing. Working throughout Perth, particularly across Dianella, Floreat, Manning, and Kardinya, we provide on-the-spot dryer repairs within 24 hours and will always complete jobs as quickly as we can so you can be back and running in no time. Our expert dryer repair team has over 40 years’ experience and have worked with most brands, makes, and models of dryers. Over the years, we have handled a huge variety of different problems, so whatever the issue, we can diagnose it and repair it for you. At Perth Washers, we’re committed to providing our customers with reliable dryer repair services they can trust, so we’ll always tell you upfront what work is needed and whether a replacement would be better. Our parts and labour are covered by a 12-month warranty, and we’ll always arrive promptly and clean up after ourselves once we’re finished. There’s never a good time for your dryer to go on the blink, but when Perth Washers is around, you won’t have to wait long before it’s back up and running again. Just give us a call today and we’ll soon have everything back to normal.